A six-week interactive curriculum that empowers individuals with diabetes with the skills to manage their disease in order to prevent complications, e.g. ; heart disease or blindness, as well as live better with diabetes. 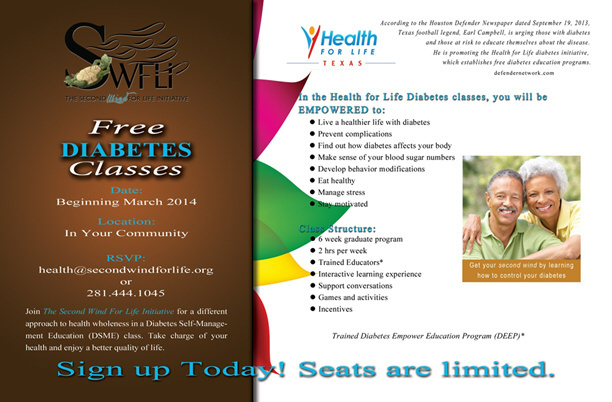 Sessions are facilitated by certified Diabetes Empowerment Education Program (DEEP) Educators. The DEEP Curriculum covers topics that include diabetes risk factors, complications, nutrition, physical activity, use of the glucose meter and medications, building partnerships with a diabetes health care team, psychosocial effects of illness, problem-solving strategies, plus how to access community diabetes resources. 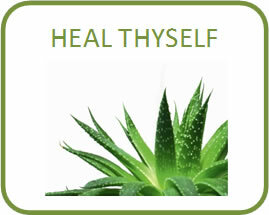 Each session guides the participants to develop positive habits, i.e. ; eating healthy, managing stress, and staying motivated after program completion.